There's a little something for everyone coming up on the events calendar this week. From a gospel festival to a guitar concert, here are some solid options to help you get out and about in the days ahead. New Cult Film Night is debuting this Thursday with a screening of 'The Sandlot.' Hosted by Full Circle Brewery Co., this event is open to all ages. When: Thursday, April 18, 7-10 p.m.
Where: 1426 N Van Ness Ave, 1426 N. Van Ness Ave. This Saturday, join J. Jackson Productions for Gospel Fest 2019. The musical event features Fred Hammond alongside vocalists Yolanda Adams, Wess Morgan and James Fortune. Food, vendors and raffles will also be on-site. When: Saturday, April 20, 4-7 p.m.
Where: Rotary Amphitheater, 7775 N. Friant Ave. Admission: $31.50 (General Admission). Other ticket options are available. Join the Marie Wilson Band this Saturday at "Music for Mutts, Chords for Cats." This benefit concert supports the Valley Animal Center, a nonprofit, no-kill animal shelter. Expect raffles, food trucks and wine and beer vendors. The event is open to all ages. When: Saturday, April 20, 6-9 p.m.
Where: Valley Animal Center, 3934 N. Hayston Ave. Admission: $10 (General Admission). Other ticket options are available. 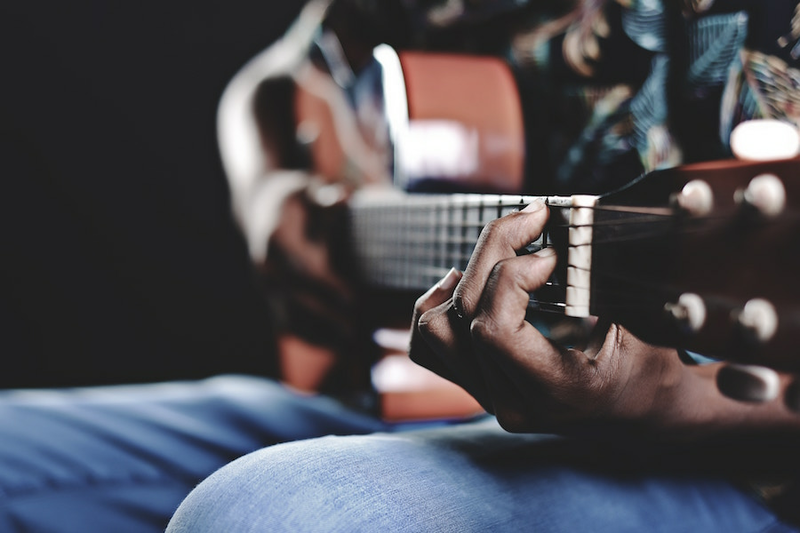 This Saturday, join Eva Scow, Michael Taylor and Cristobal Selame in concert at Bitwise South Stadium for a night of Spanish and South American guitar performances. Where: Bitwise South Stadium, 700 Van Ness Ave.